National Climate Summit at Parliament House, in Canberra. The UN’s Intergovernmental Panel on Climate Change (IPCC) report released on 8 Oct 2018 predicts global warming of between 1.5°C and 2°C, which means death of coral reefs and melting of Arctic Ice. Meanwhile, both Queensland and Australian governments say our future lies with coal. Tim Flannery immediately called on the Australian government to stop burning coal (ABCs Radio National LNL program). The climate skeptics say Australia’s economy and therefore jobs are tied to coal. Graham Lloyd, an environmental columnist writing for The Australian, claims: the ‘UN’s climate change panel inhabits a universe without parallel‘. 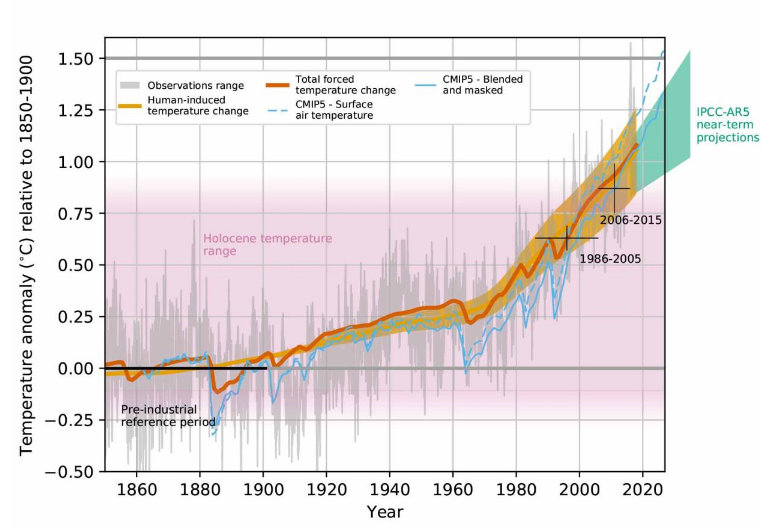 The IPCC report highlights how climate change can effect poverty. Also scientific reports link drought brought on by climate change as a factor in the Syrian Civil War (2011-2018). Note the drastic reduction in water flow along Syria’s major river, the Euphrates in the years 1990-2010 prior to the outbreak of the war. 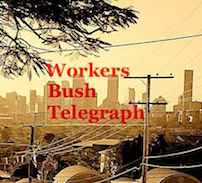 Agricultural workers and their families migrated to the cities in search of food and jobs. 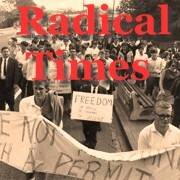 This upset the social balance and led to unrest. An authoritarian regime cracked down and the rest is history. 1. Buy the most energy efficient appliance when we upgrade our washing machine, refrigerator, use LED lights etc. 2. Install solar electricity in our home if we don’t have it. Increase the size of our solar electricity system to offset pollution from fossil fuels. Flying burns a lot of fossil fuels so fly less. 3. Switch to electric transport charged from renewable energy. There’s lots of different types of electric vehicles. This counter to greenhouse and other toxic emissions comes with the advent of the electric car. There is an Electric Vehicle Association exhibition coming to the Brisbane convention & exhibition centre on Friday and Saturday 9th and 10th of November 2018. Go and see how this innovation can combat fossil fuels. 4. Make sure any electricity that we purchased at night is from renewable energy. 5. Eat less meat and buy organic fruit and vegetables as much as possible to reduce fossil fuel imports into agriculture. 6. Use Electric garden tools such as mowers and trimmers, they can run from our solar energy systems. All electric options for travel, garden tools etc are much quieter as well as cleaner, so our neighbourhoods are a more pleasant place to live. 7. Share more. Set up the neighbourhood garden and workshop to grow organic fruit and veg and share tools. 8. Divest from banks that invest in fossil fuels. These are all very good suggestions, but how do they address the problem all Australian governments, both state and federal, support the cold economy? Can capitalism fix climate change? Damage to the Great Barrier Reef is why, since 2016, the Environmental Defender’s Office (EDO) has organised a swim to the Reef to raise money for legal challenges to governments and coal companies exporting coal through the reef. 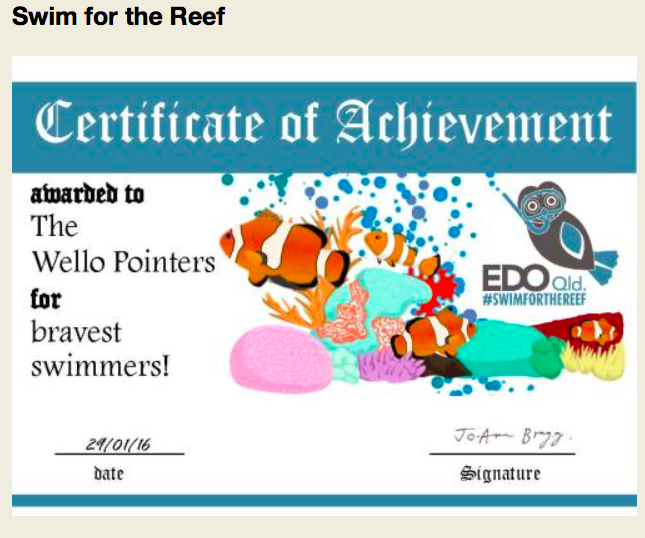 The Wello pointers, each year in January, organise a swim for the reef from Wellington Point to King Island (Yerabin) to raise money for EDO’s legal challenges (eg against Adani and the Qld government). Worker at Liddell Power Station in the Hunter Valley.